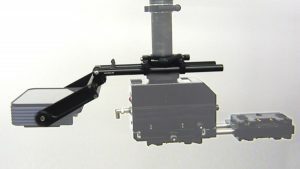 You need special, essential and useful accessories for steadicam-, focus- or directors products? cam-jam offers you amazing equipment for your next job. Every cam-jam product is carfully developed by an experienced steadicam operator and cameraman with long lasting know-how in engineering tech solutions. All cam-jam accessories are tested and succesfully used by himself and other filmmakers. cam-jam equipment is made with a lot of concentrated love and passion for the movie business. cam-jam accessories clearly improve every task you have to manage! 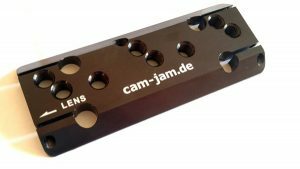 cam-jam products always guarantee the best quality. Have a good time and wishing you every success!